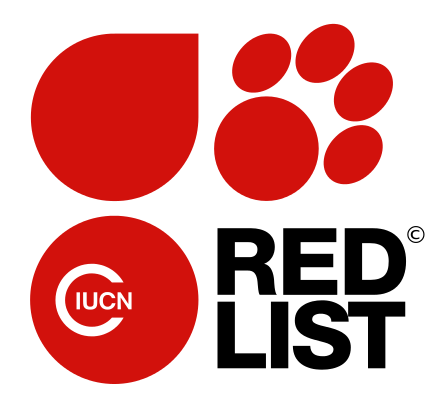 IUCN Red List of Threatened Species. 2015: e.T41594A45205422. doi:10.2305/IUCN.UK.2015-4.RLTS.T41594A45205422.en. Retrieved 5 November 2016.